A wash-off cleanser that is suitable for all skin types. 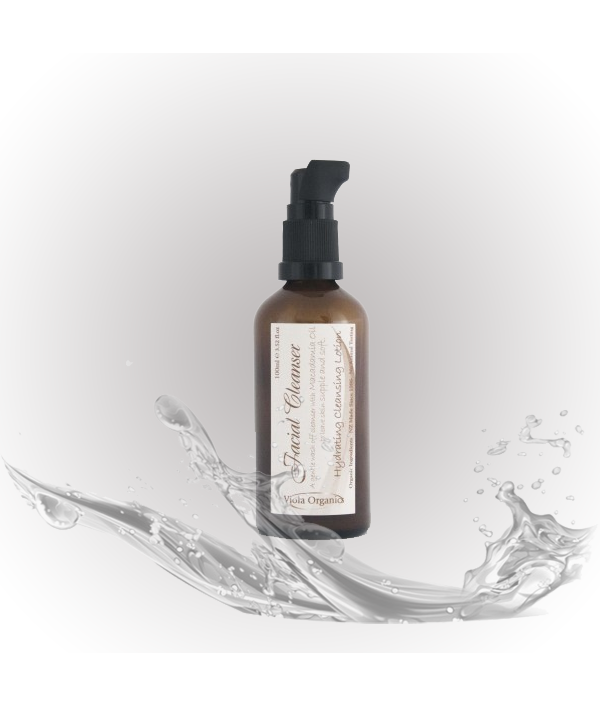 Our top selling Cleanser containing 100% natural and organic ingredients. A wash-off cleanser that is suitable for all skin types and does not leave the skin feeling dry or tight. A refreshing and uplifting scent made with a blend of Pure Essential..
Our top selling Cleanser containing 100% natural and organic ingredients. A wash-off cleanser that is suitable for all skin types and does not leave the skin feeling dry or tight. A refreshing and uplifting scent made with a blend of Pure Essential Oils. Massage a small amount onto your damp face, add water from your fingers to create a gentle foaming action, this will remove impurities and dissolve make-up. Rinse with warm water or a warm flannel. 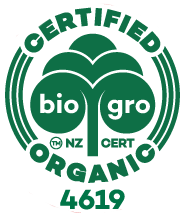 82.6% organic certified ingredients and the balance is 100% natural. Packaged in dark glass with a lotion dispensing pump. Looking for an EXFOLIATOR or FACE MASK? See Renew Exfoliator containing ground walnut husks, safe for the environment and gentle on the skin. Honey Facial Mask is a combination of nourishing and drawing ingredients which produces amazing results for all ages, including Acne prone skin. Ingredients in Hydrating Cleansing Lotion: Distilled water, *Organic Vegetable Glycerine, *Organic Sunflower Oil, *Organic Macadamia Nut Oil, Cetyl Alcohol, Soap component: Saponified Organic *Coconut Oil, Saponified Organic *Olive Oil, *Organic Hemp Oil, Citric Acid, Xathan Gum (non-GMO) Vitamin E. Pure Essential Oil blend; Lemongrass, Juniper, Lavender and Rose Geranium. *Denoted Organic Certified ingredients. Organic ingredients in skincare products assists with better health and wellbeing.